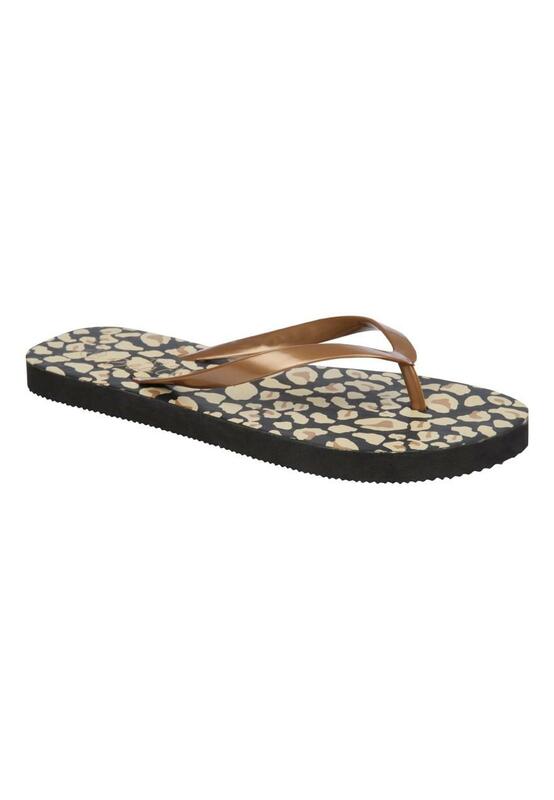 Get these handy womens flip flops this season. You might think they are just a summer buy but they're great for all seasons. Take them to the gym to wear in the changing rooms or to the sauna and steamroom at a health club for a pamper day.